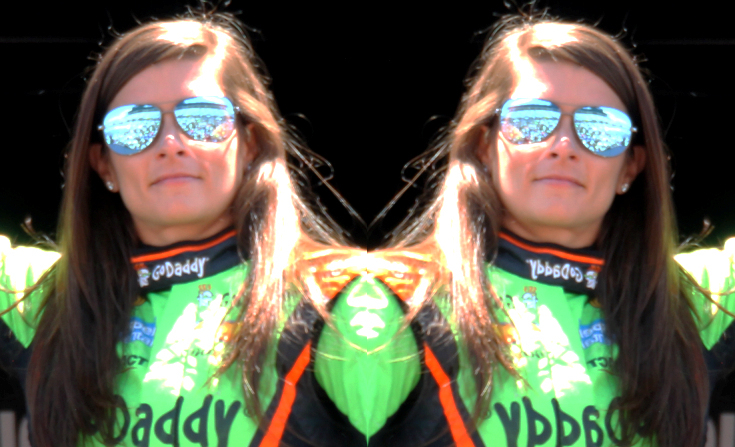 Danica Sue Patrick is an American professional racing driver. She is the most successful woman in the history of American open-wheel racing her victory in the 2008 Indy Japan 300 is the only female win in an IndyCar Series race. Patrick was born on March 25, 1982, in Beloit, Wisconsin. Considered to be a pioneer for women in motorsports by the media, Patrick’s achievements allowed her to break the gender barrier in an industry that is predominately male, and have been influential to many women who have taken up a career in auto racing.